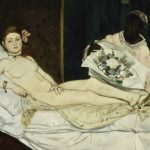 Palazzo Reale in Milan hosts an exhibition dedicated to the impressionist artist Édouard Manet with pieces coming from the Musée d’Orsay. 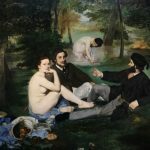 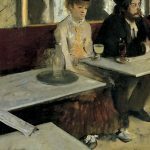 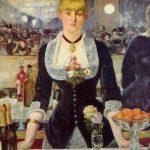 The exhibition is called “Manet e la Parigi moderna” (Manet and the modern Paris) and it’s held from Wednesday March 8th until Sunday July 2nd 2017. 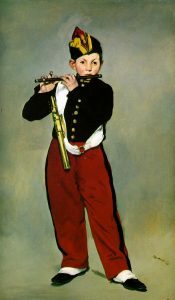 The main topic of the exhibition is Manet’s attitude towards the evolution of Paris in the period between 1850 and 1880. 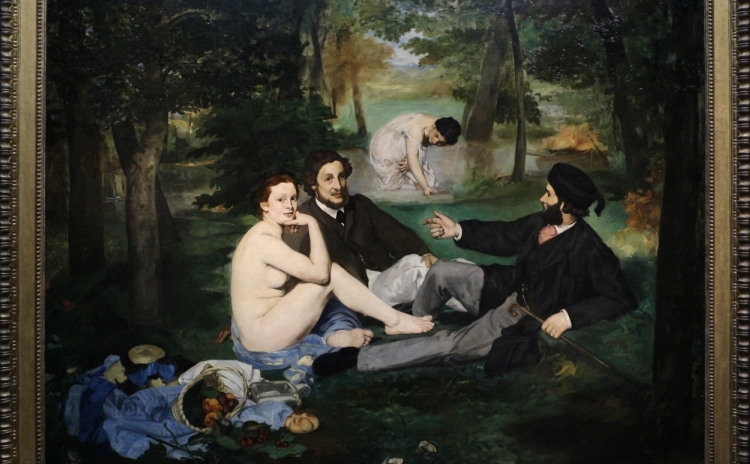 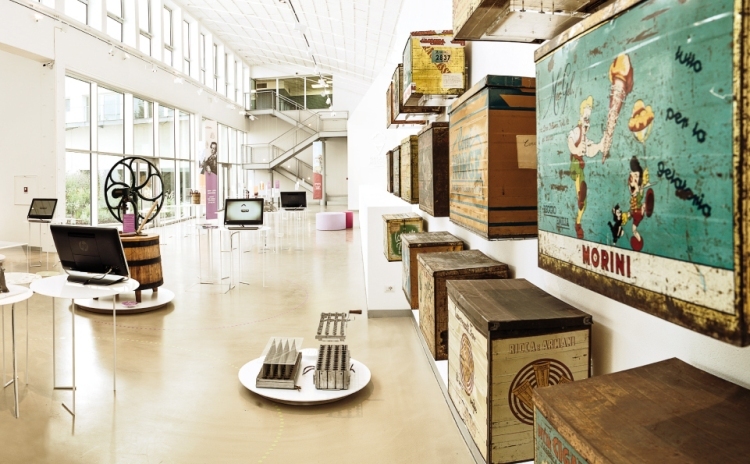 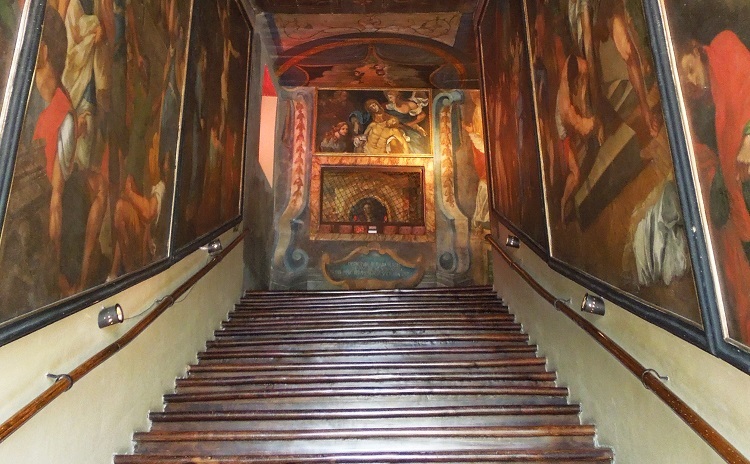 These years were very important also becuase they were characterized by the two universal expositions in 1855 and in 1867, which affected a lot the path of Paris towards the modernity. 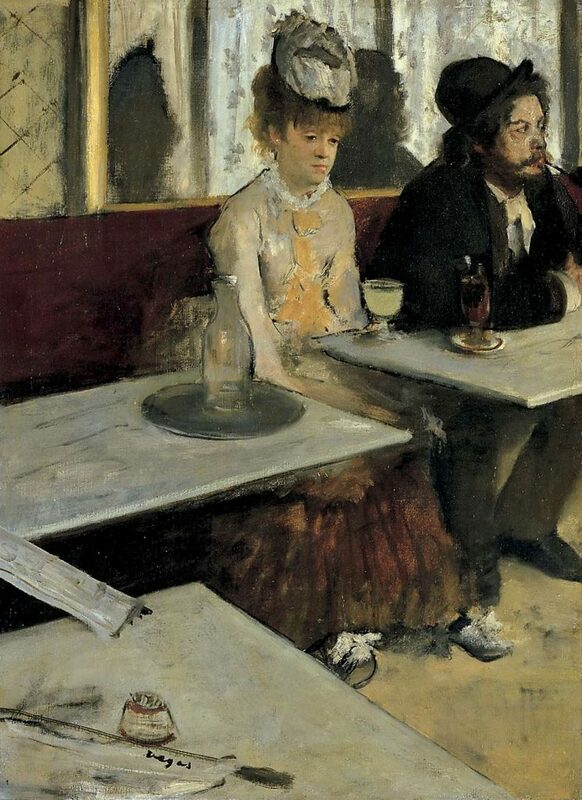 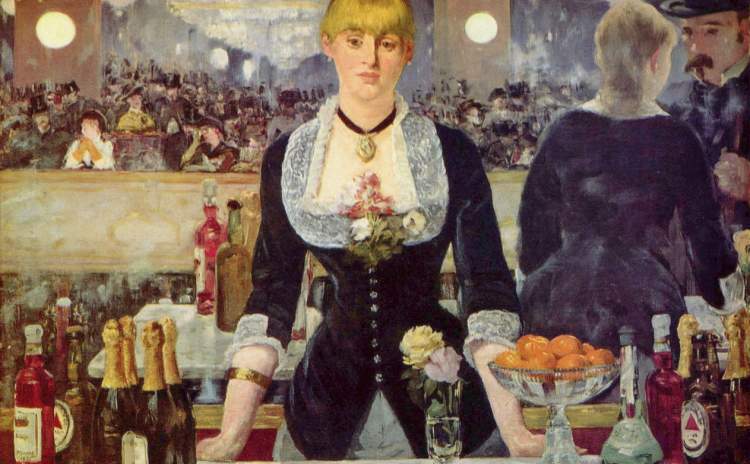 Strong supporter of the freedom of expression and creator of provocative masterpieces as the Olympia and The Luncheon on the Grass, Manet is often introducing in his paintings some details of Paris’ bistros seizing moments of everyday life of the French capital in a very splendid period. 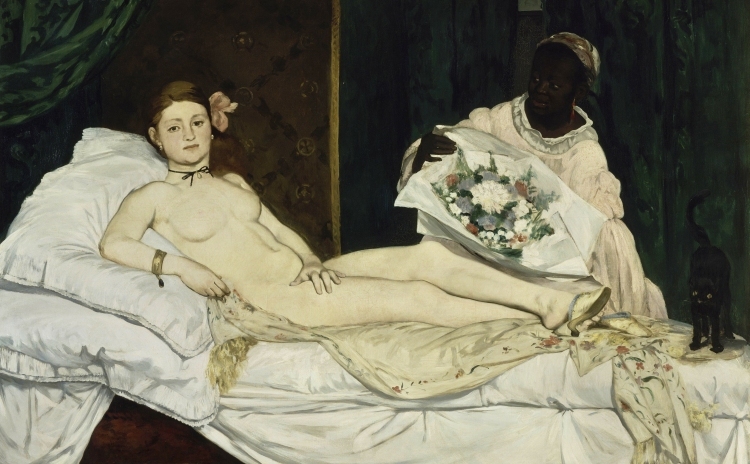 In the exhibition the pieces of Manet are shown together with artworks of Cézanne, Renoir, Degas, all impressionist artists who left a mark in the same period.